Chloe Neal is a new addition to The Sage this year. 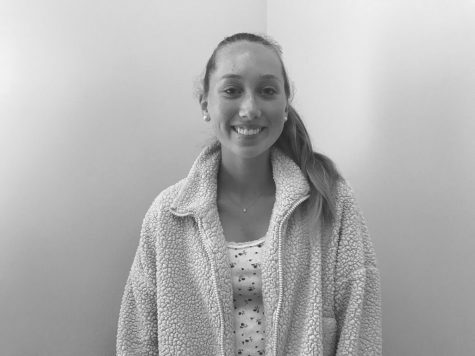 She recently moved to Carlsbad this August from Connecticut and has been loving going on many adventures throughout California. While she’s not working on The Sage, she runs long distance in track and finds cool looking places to visit with her friends and family.